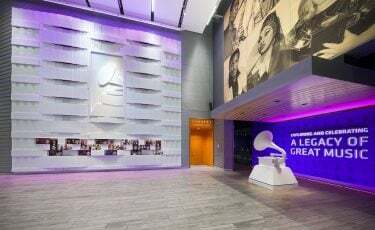 The Grammy Museum, located in Cleveland, Mississippi, is the only official Grammy museum outside of Los Angeles, recognizing that Mississippi has the most Grammy winners per capita than any other state. 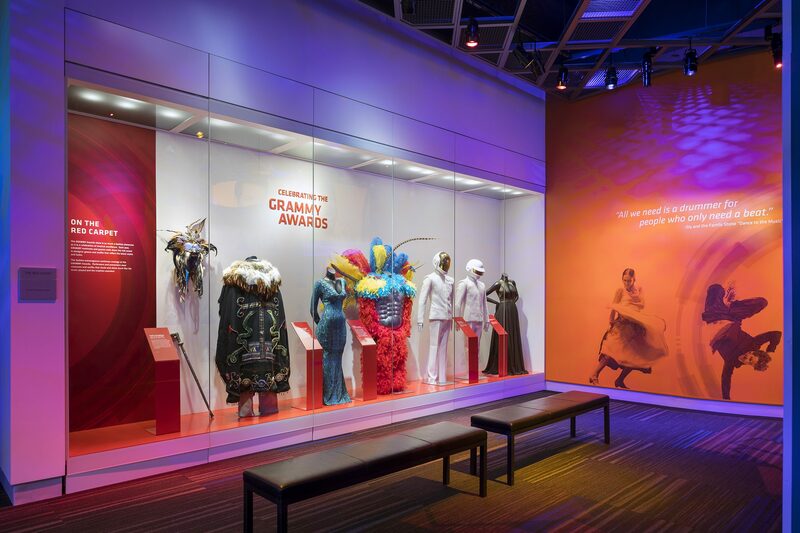 Along with exhibiting glamorous costumes, famous musical instruments, and other powerful artifacts, G&A developed experiences for the Museum that allow visitors to immerse themselves in the creative process of songwriting, singing and producing. 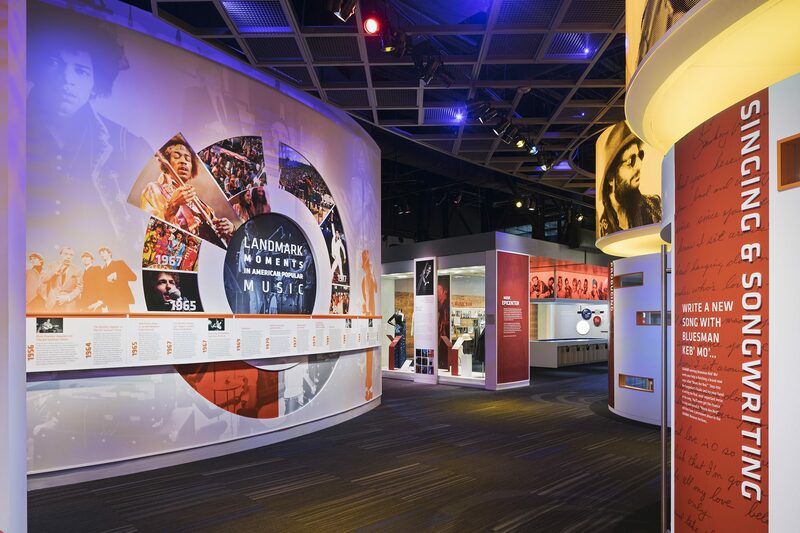 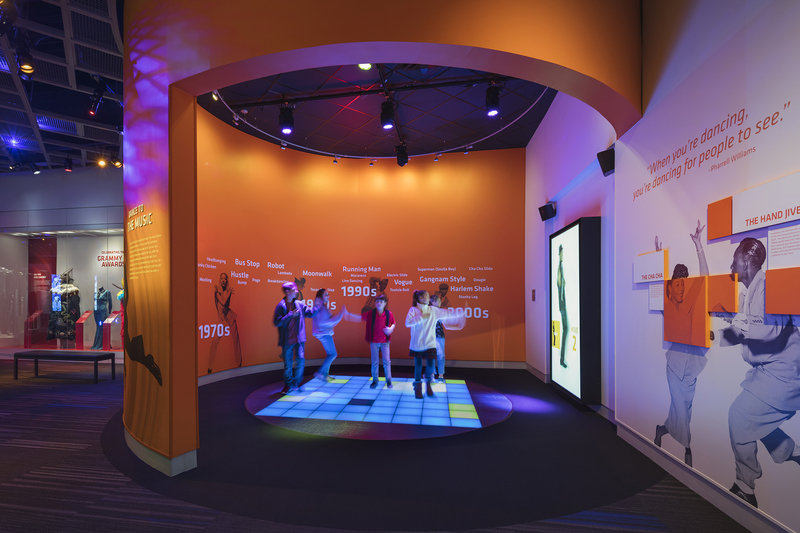 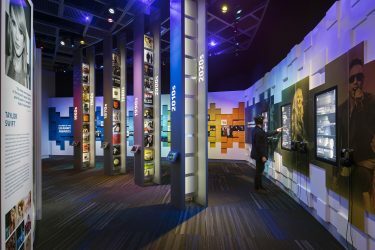 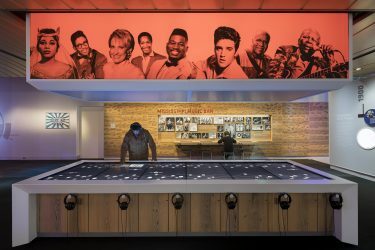 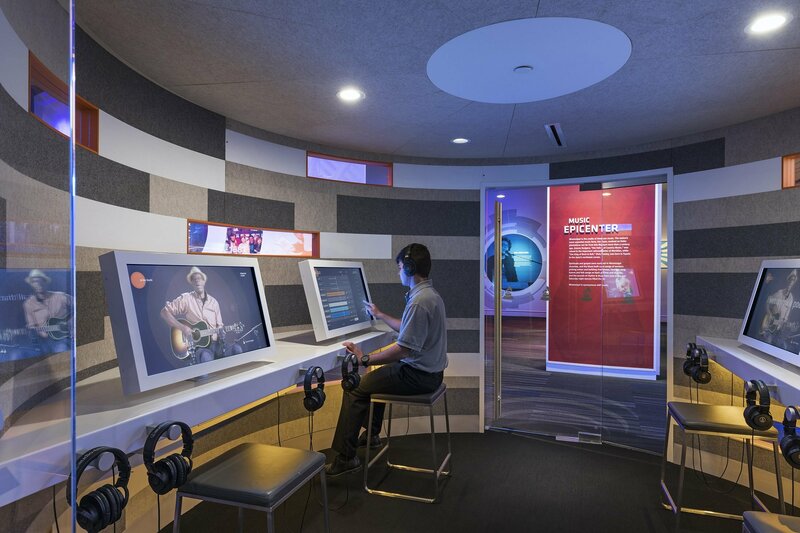 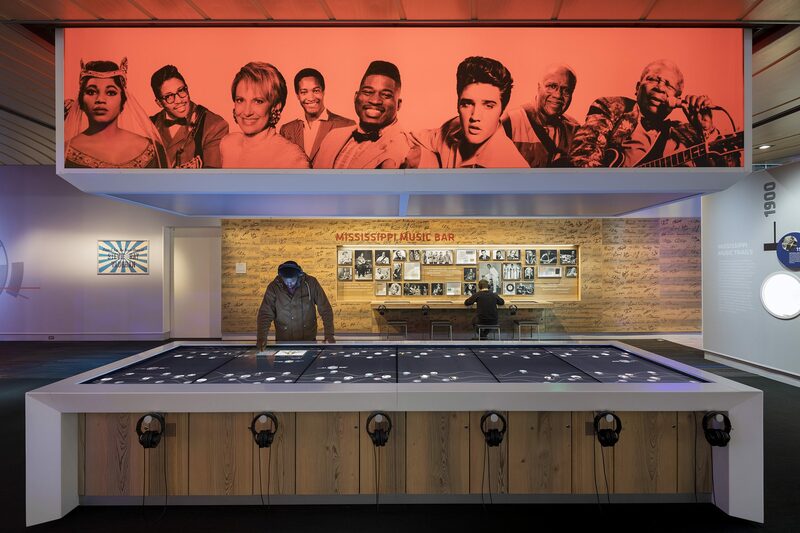 For this Grammy museum, a Mississippi-centric display introduces visitors to the impact of Mississippi’s songwriters, producers and musicians on the traditional and modern music landscapes. 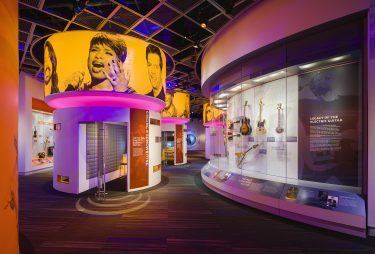 The very personal journey of writing a song is led by blues artist Keb’ Mo’, who guides visitors through the multiple steps.